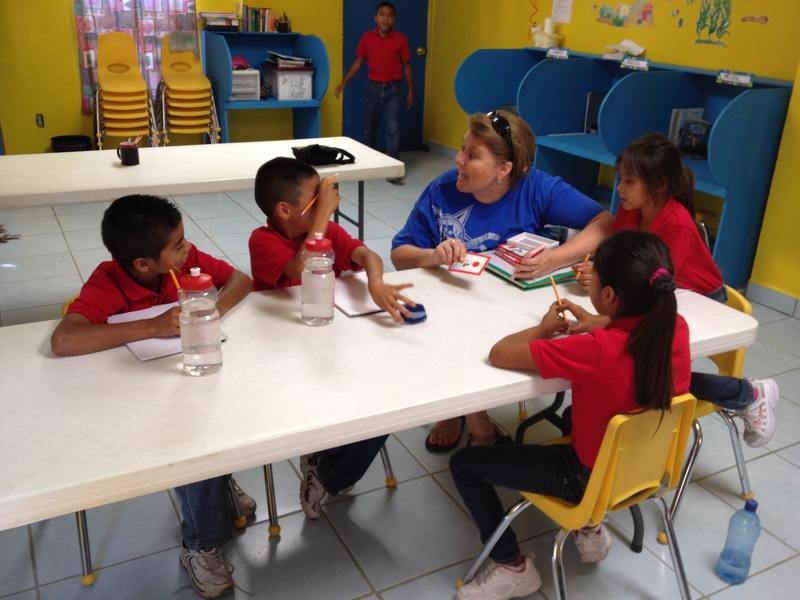 This past Monday, Carla and Stephanie started their classes at the orphanage. 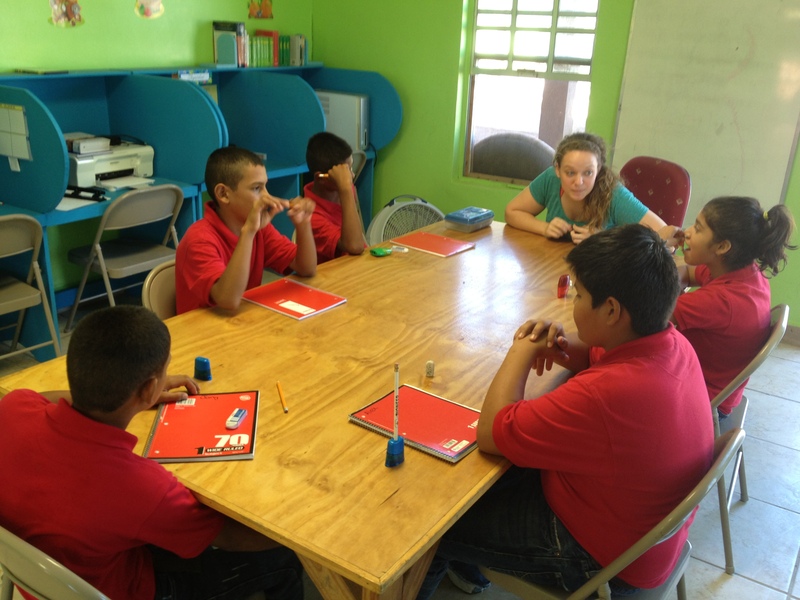 They each teach two classes, then also do one-on-one tutoring with some of the children. The kids are very eager to learn English so that makes the teaching alot easier and much more fun. Carla and Stephanie seemed to really enjoy the time with the kiddos. I’m not a very good teacher, so I get stuck doing all the crappy jobs:). I helped some of the older boys grub weeds and clean the pig barn. Oh yeah…They have 3 pigs now and hoping to get more in a few weeks. I will spend next Monday repairing some of the water lines at the barn so we can have running water in each of the stalls. They also have about 12 chickens that are providing several eggs. We have been talking with Sara and Paulien in detail about trying to become more and more self-sufficient. It is our hope that they can begin raising more pigs, chickens and growing fruits and vegetables to provide food or revenue for the orphanage. A group from KY will be here next week to help get some raised plant beds irrigated and planted with vegetables. If you have any suggestions or ideas about how we could help them or if you would like to come be a part of helping, just let us know. It would be great to have you with us.